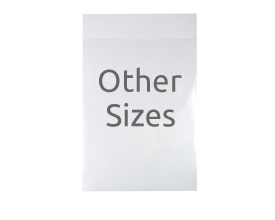 Good quality Bio-film clear display bags for greetings cards to present your finished cards professionally and Cellophane (True Cellulose) food grade bags. Both biodegradable and compostable. 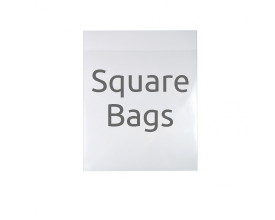 Made from annually renewable corn / potato starch or cellulose these bags offer a greener alternative to polypropylene, PVC etc. which are fossil fuel derived and non renewable.